Executive Loan Service is located in Sarasota, Florida and owned by G.I.A. graduate Gemologist, Kirk Weisman. We've been in providing loans to residents throughout Sarasota, Bradenton, and Venice in the same location for 30 years. 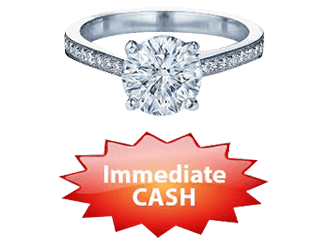 Whether you have estate jewelry, gold, diamonds, or other precious metals, we can provide you with the fast-cash loans you need. Stop into our store, located at 1515 Ringling Blvd in Sarasota, or contact us by phone or email. For more information about our loan service please contact us at 941-951-6060 or weismanventures@gmail.com.